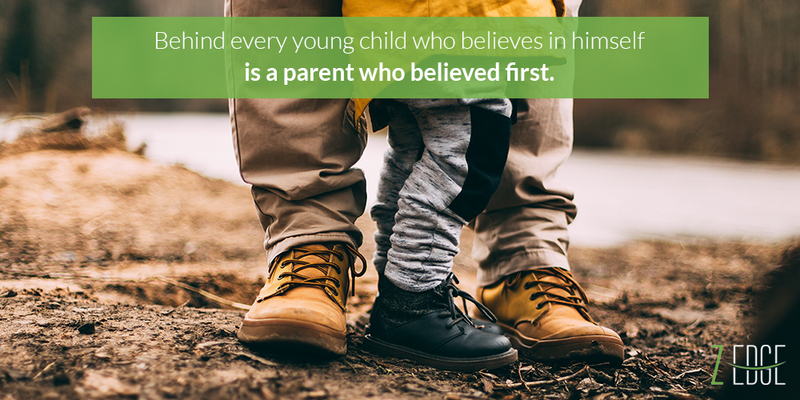 Parenting is a rewarding but highly challenging and at times, overwhelming process, as every decision a parent takes is keeping in mind the well-being of their child. How many times have you heard yourself saying, “I am taking this decision, because this is in the best interests of my child.”? The huge responsibility of raising a child is not always a bed of roses. It comes with a lot of pressure and stress. Parents may face different types of problems that can affect how they manage their families, especially in how they inculcate the right values in their children. If you are facing any such issues that are causing you distress, then you must consider parental counselling. At Z-Edge, we do not focus on helping you ‘change’ you or your children. Instead, we try and understand what has worked for you so far and how to use that as your strength to move forward. The process is about discovering your strengths as a parent and building strong relationships in your family. We believe in helping you move toward the family that you always wanted to be! For this, we will lend a keen ear to your problems, and will help you open up to us. In turn, we will share a fresh perspective and new ideas with you and offer suggestions on how you can implement new parenting strategies. Not being able to deal with children who refuse to take instructions. Not being able to connect with or communicate effectively with your child. A feeling of ‘power struggle’ with your child. Facing trouble in implementing routines for your family. Strategies to manage your child’s behaviour are not working effectively. Suffering from a health problem that is preventing you from spending time with your family, especially your children. Dealing with teenage issues being faced by your child. Problems in your marriage, such as finances and infidelity having a negative impact on your children. WHAT ARE THE OUTCOMES OF PARENTAL COUNSELLING? An unbiased view about the issues you are facing in your family, and ways to cope with them. Increasing your confidence in your parenting abilities and strategies. Ways to understand the emotions and needs of your child better. Better relationship with your spouse and extended family. Helps in coping with a loss. Emotional well-being of your child in case of a divorce or separation from spouse. A friendly, unbiased and positive approach to tackle family issues with no blame or sermons; only an opportunity for self-discovery. The aim is to make you feel more sure of your parenting.